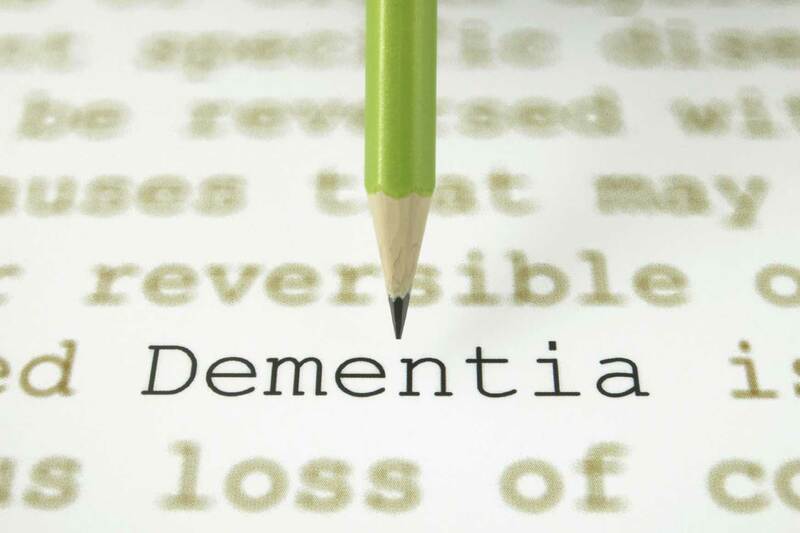 At River Garden Care, we take a holistic approach to providing dementia care for the elderly. 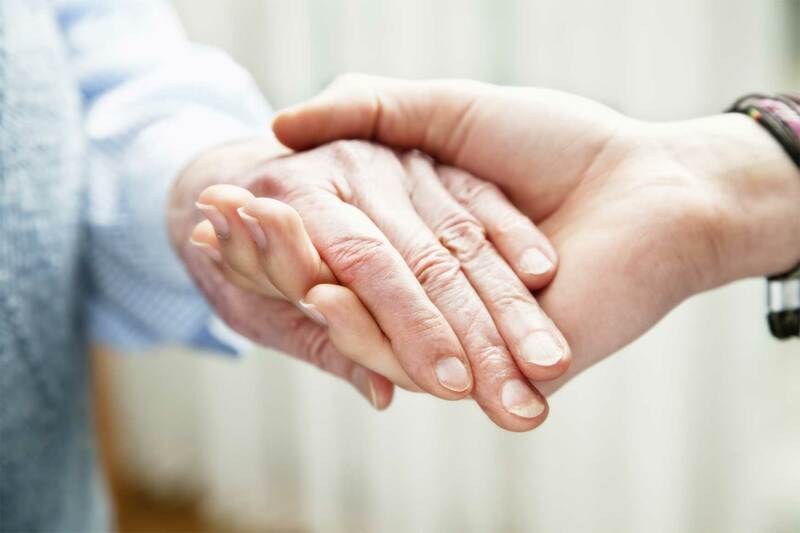 Our service has been developed through our decades of knowledge and experience providing dementia home care, through which we have learned the best ways of caring for individuals with dementia. Living with Dementia can be frightening and challenging, both for the individual with the condition as well as their family and friends. Every person will experience the effects of the illness in a different way, making it a particularly difficult condition to manage. 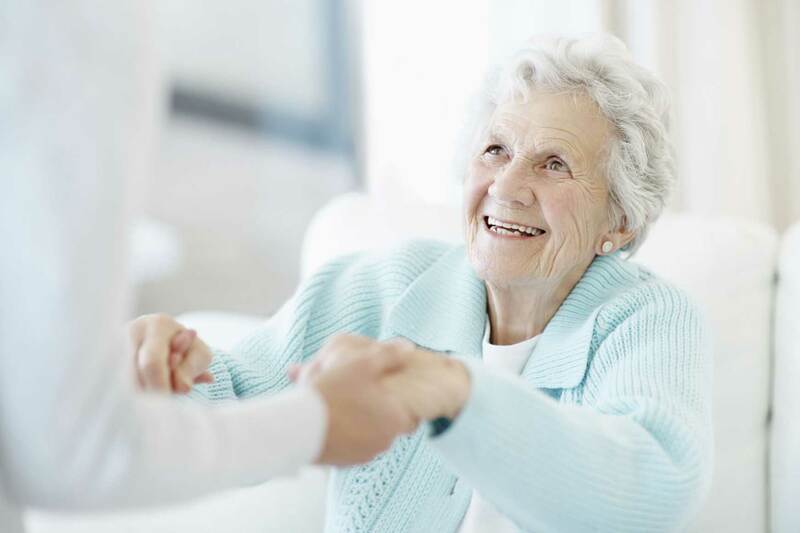 Through our extensive experience providing dementia home care to countless individuals, our service has been developed to partner with you to provide more than day to day care and support, but to enhance the overall quality of life for your loved one. Furthermore, we also want to be there for you and offer you dementia carer support, to make things just that bit easier for you. We truly believe that it is your love and sense of responsibility that keeps you going. 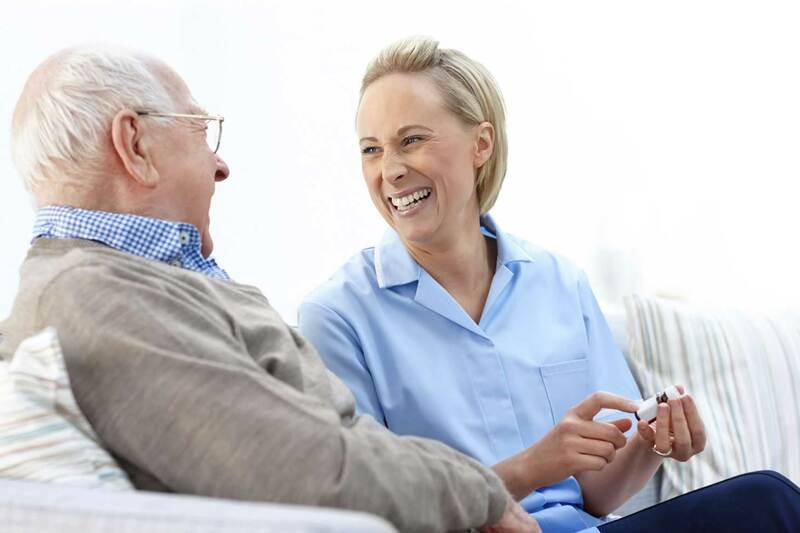 As a reputable CQC registered home care agency, our team is specialised in supporting clients with early through to advanced stage dementia. Our staff has undergone an industry-leading training programme, which has equipped them with the best knowledge and expertise in supporting individuals with dementia. Our carers are patient, have empathy and understand that behind every dementia sufferer there is a real person with a life story deserving our respect. 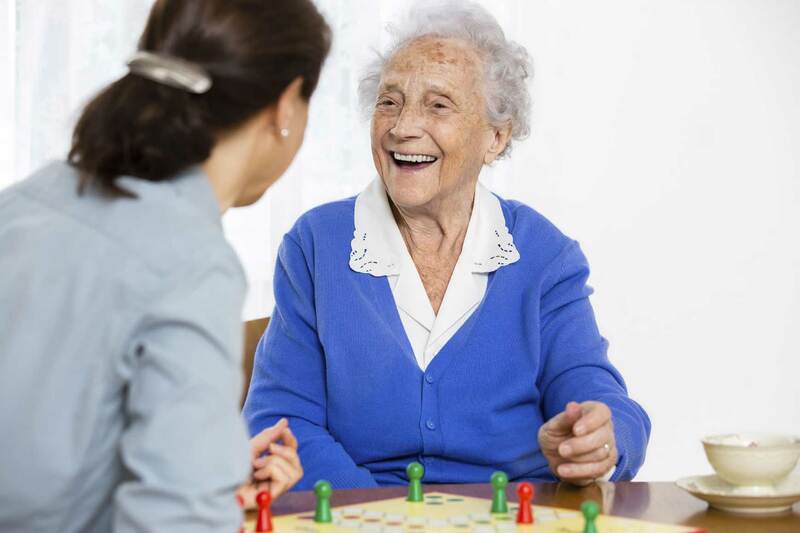 As part of our private home care service for dementia clients, we deliver both support with daily living activities, such as home help services, specialised one-to-one care based upon Cognitive, Emotional and Reminiscence Therapy. 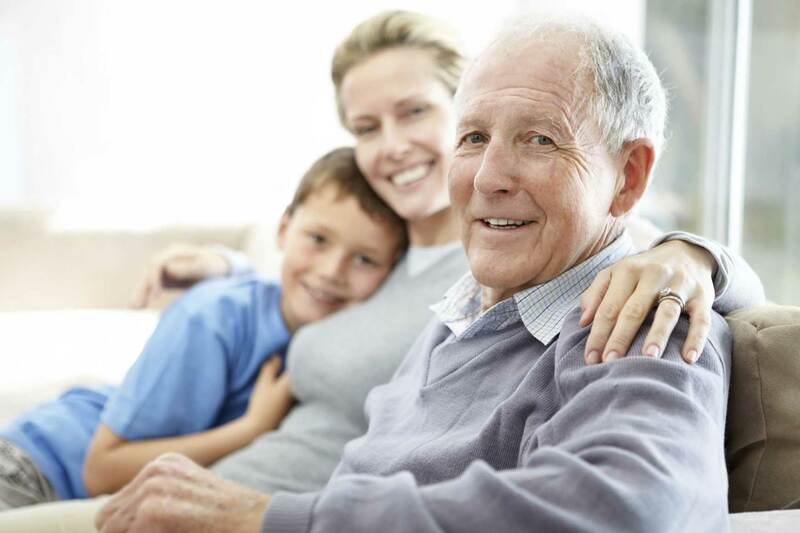 We provide hourly and live-in home care and our service is both flexible and cost-effective. Our Dementia specialists are there to build a positive relationship with our clients and make their life at home as safe and happy as it can be. By working closely with the loved ones of our clients, we are able to fully understand the life, background and personality of our client before they acquired dementia. This way we are able to promote positive thoughts and emotions which can increase happiness and the overall state of mind of our clients. Feel free to speak to us in confidence about your experience of supporting a loved one with dementia and let’s discuss what we could offer to help. ‘People with dementia are all unique, they may forget what you said, they may forget what you did, but they will never forget how you made them feel’.